Its that exciting time of year, Christmas is just around the corner and seems like it came right out of no where, without any warning signs. Now that the holidays are here so is all the hustle and bustle that comes in tow. It is hard to imagine adding in the social standards that social media now demands. Pictures of your perfectly decorated tree and house, with kids crafts on the weekends to keep little messy fingers occupied while you just try to keep the house clean or in reasonable shape before company arrives. I just wanted to share a few ideas that are simple but will make a big bang when it comes to Christmas. First! Whoever says you have to decorate exactly the same every year? 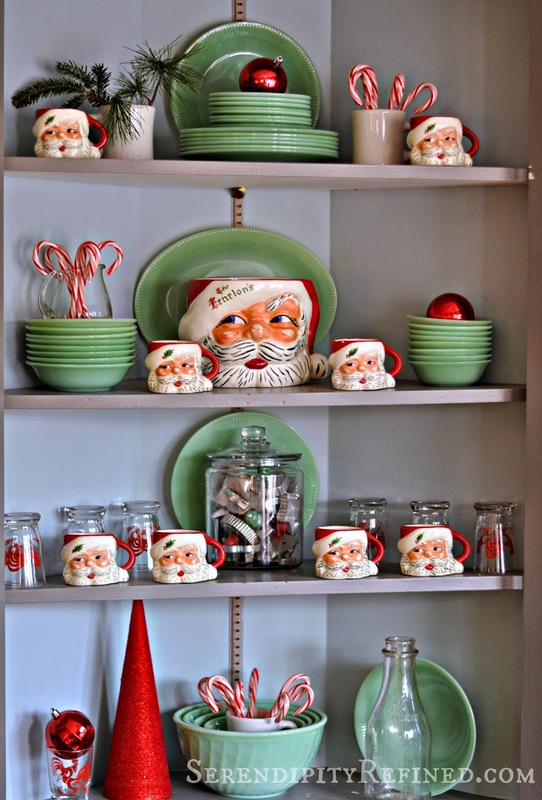 I think there is definitely cause for tradition, but the knickknacks that you’ve been given and hoarded over all these years, you don’t have to pull them out this year. Why not change it up? Make Christmas a little more simple this year, with less time stressing and decorating and more time together. Especially if you have lots of little themes within your decorations. Pick one collection a year to display, this will thin out the Christmas over your house so that you can breathe. This year set out a display of all the snowmen you have, next year bring out the Christmas village. Separate out all of the kid's ornaments they made as a child and put them on a little mini tree that can be set up somewhere special. Make your husband a sports themed tree covered in all his golf, and team ornaments, even add some Panther blue lights with a helmet as the tree topper. If you do not have time and just put some old holiday photos in the frames you already have out, then this holiday picture can stay behind your normal family portrait until next Christmas. Head over to Seredipity Refined for more decorating tips, click on the picture above to read about her Christmas decorations! I love how she added Christmas to a collection she already had on display! Second! You do not have to be the hostest mostest. You can be the hostest with the microwave velveeta and rotel with tortilla chips. Put up your tree, put out your 5 favorite knick knacks, buy the pretty throw away Christmas plates and napkins, put a Christmas mug full of candy canes out on the table, hang some regular green and red ornaments from a light fixture, and pin up all your Christmas cards on a wide ribbon to decorate the coat closet door and make all your cards visible, and boom you're done. tip* hang a command hook upside down, use a binder clip to grab the end of the ribbon and loop over your hook, or just make a loop out of your ribbon. Or hang anything else over a door or picture frame this way! Click this photo to see tips from Thrify Decor Chick! Third! Do not stress, if you catch yourself stressing over this holiday season, go ahead and get the biggest task out of your way, do it now! I know you cannot move Christmas dinner and get it done with now, but find some way that always makes you panic when that dinner comes around and change it. 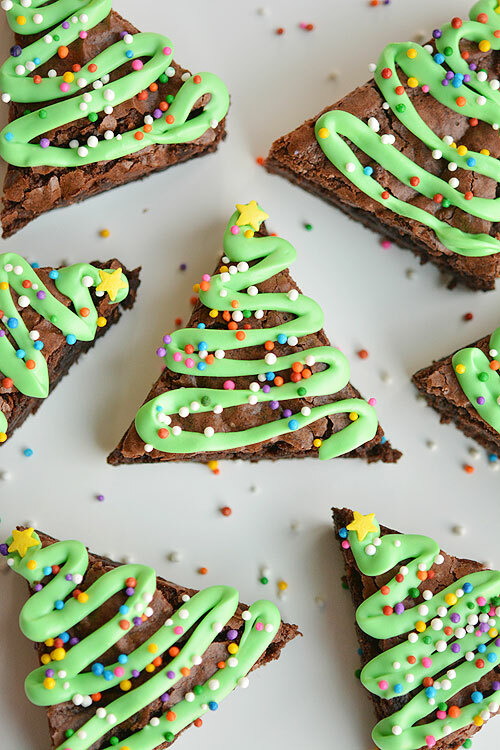 We're less than a week away when I publish this post, have you wrapped yet, have you made time to enjoy a night with the kids making cookies without rushing? Delegate those last minute chores that need to be done before you head out of town or everyone comes to your house, ban all technology and until chores around the house are done, write a list of options and hang it on the fridge so kids can compete to do the most chores that will get them the most money and get their phone and Xbox back. If you're going to be rushing anyway, then take the night off and talk about Christmas with your family and play a board game with no cell phones, and curl up to watch Polar Express so you can focus on those around you! Fourth! Pick a Christmas tree that fits your house, or buy a house to fit your tree. My family has a habit of buying one that is too tall for our ceilings then the angel has a little bald spot where the ceiling has rubbed the paint off of her head. Well no worries for next year, I have the perfect place for you to put your tree. The entryway at 6273 Venice Ct. is open to the second floor, and what a better way to decorate that space than to put a nice and tall Christmas tree right there in the entry way. 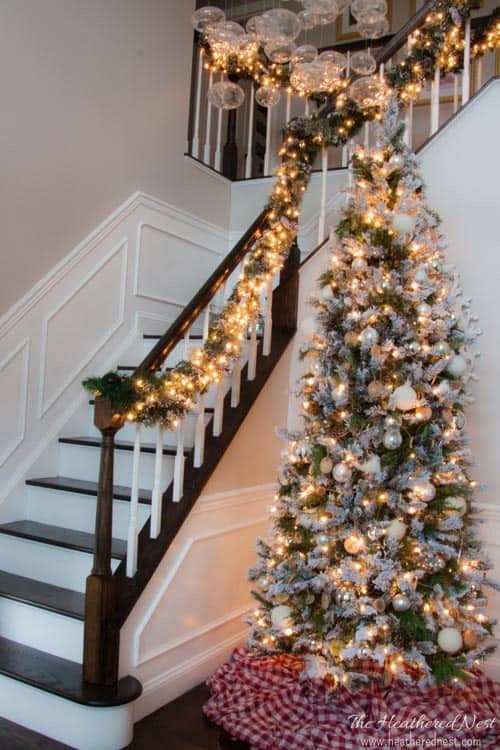 Or wrap the banister in a lighted garland, attach a few ornaments or bows, and voila! 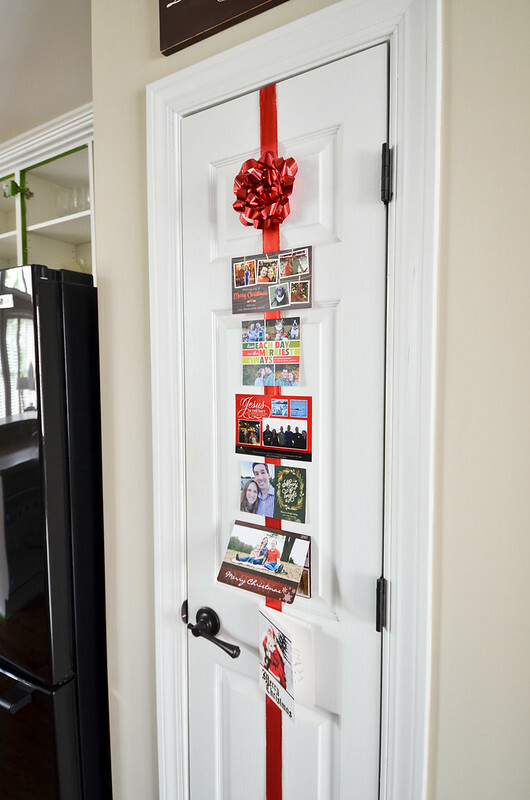 See more from Heathered Nest on how she decorated this tree in her foyer! **If your kids have been begging Santa for a puppy, this house also comes with a fenced in backyard. So parents, ask Santa for 6273 Venice Ct. for Christmas. Thanks for Reading! We hope you have a wonderful Christmas spent with family and friends!